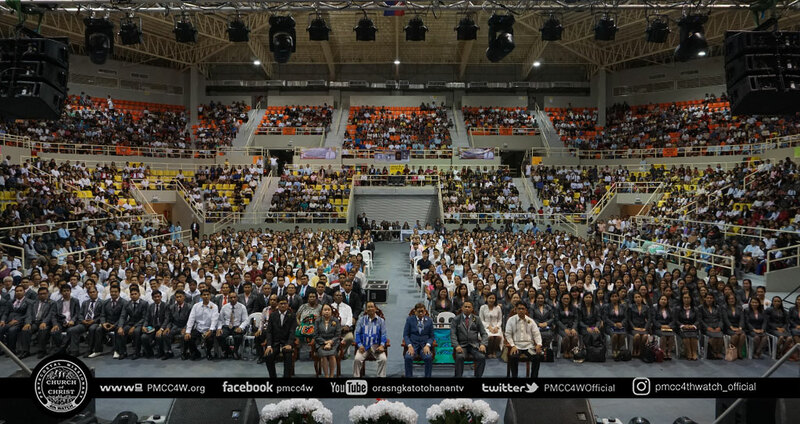 The abundant blessings and praises filled the halls of the Sta. 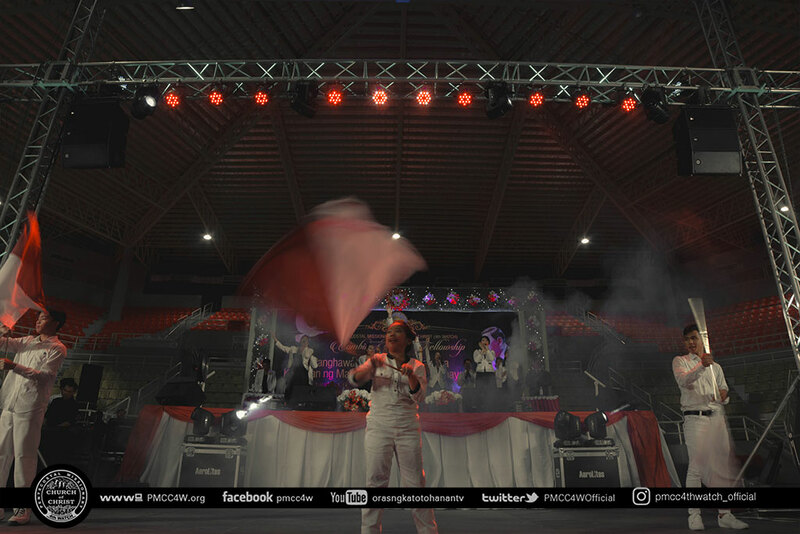 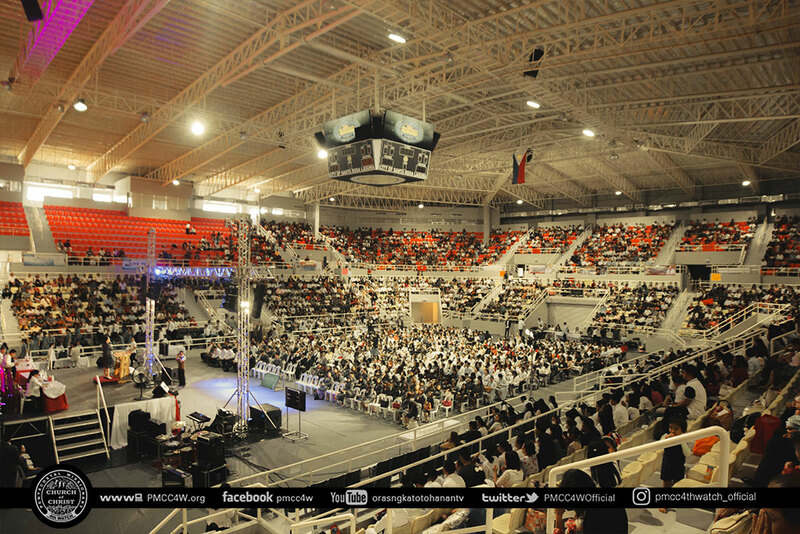 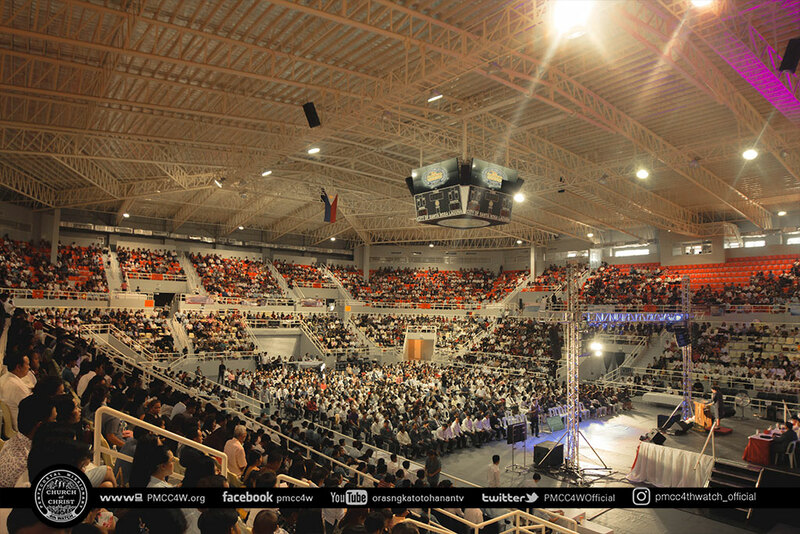 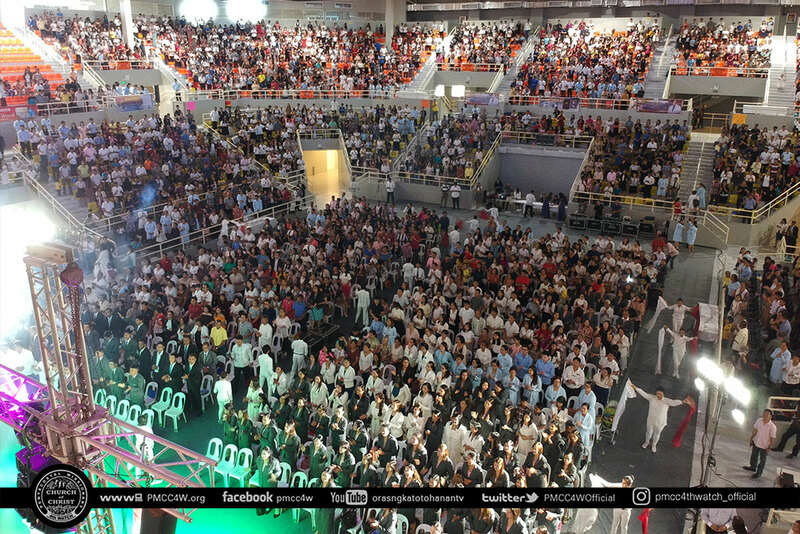 Rosa Sports Coliseum, Sta Rosa Laguna during the Peniel Area Fellowship held on November 11,2018. 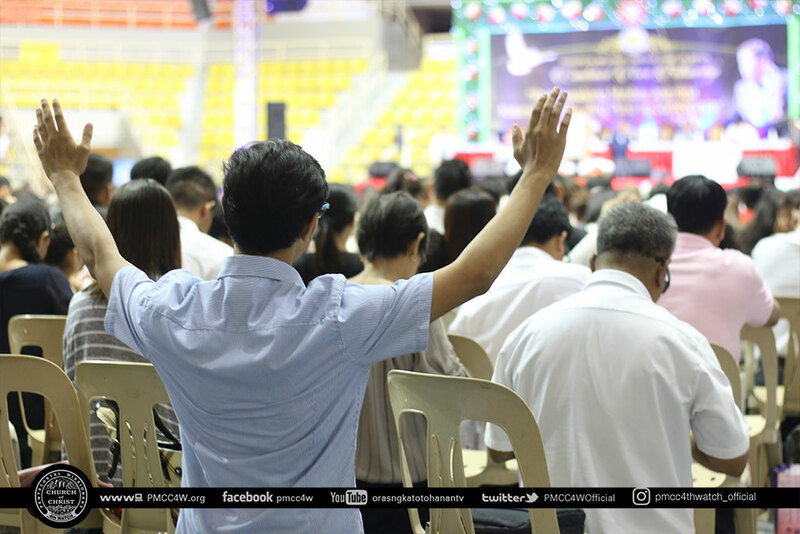 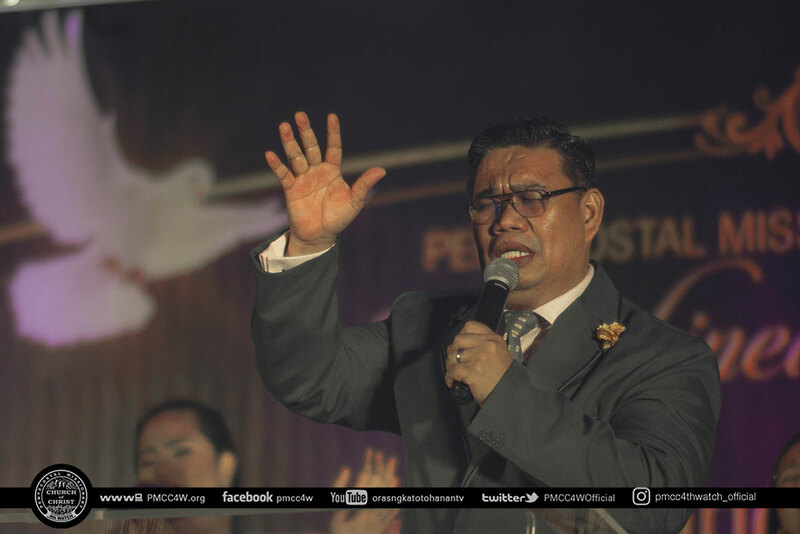 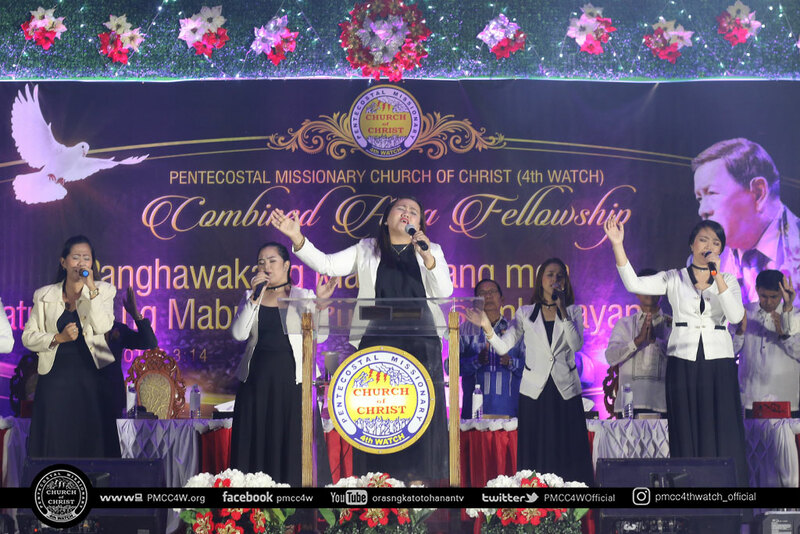 This fellowship consisted of brethren from the District of Laguna, Batangas and Quezon bearing the theme “Panghawakang Matibay ang mga Katuruan ng Mabuting Punong Sambahayan”;2 Timothy 3:14. 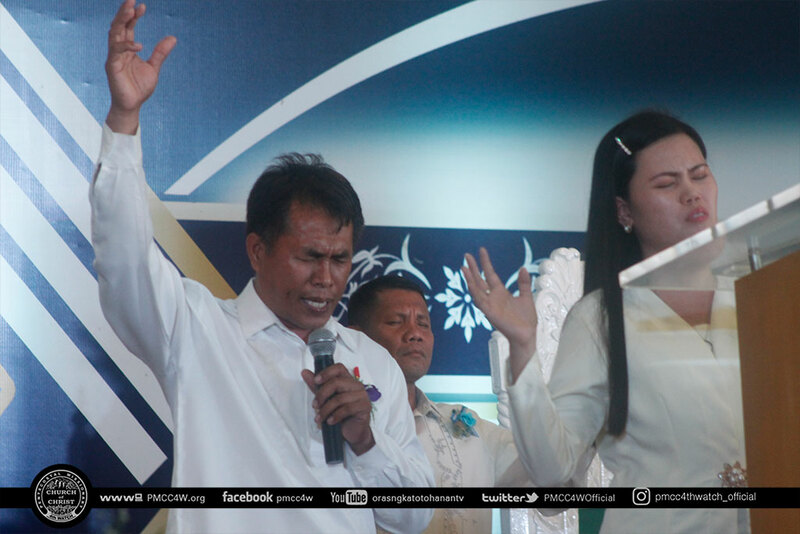 This gave another opportunity to fulfill the utmost desire to worship God. 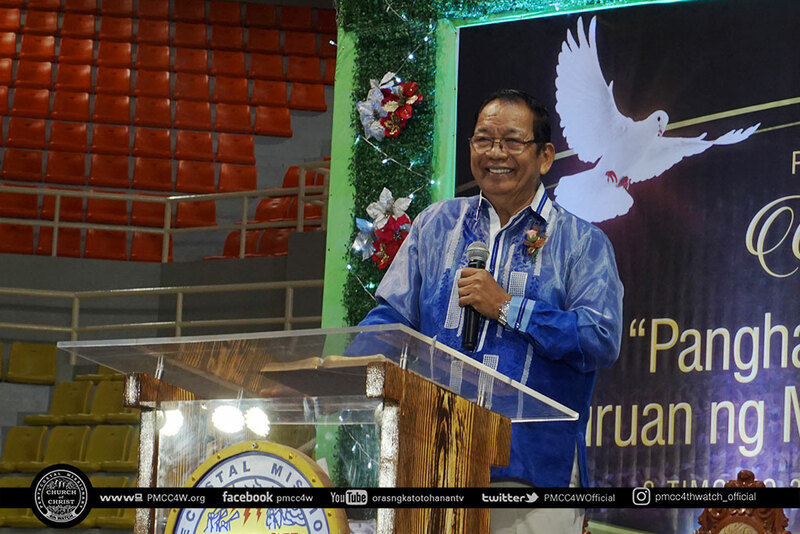 “Love God above all, Love God First” Bishop Domingo Ferriol stressed on his seminar to enlighten the brethren to focus on serving the Lord. 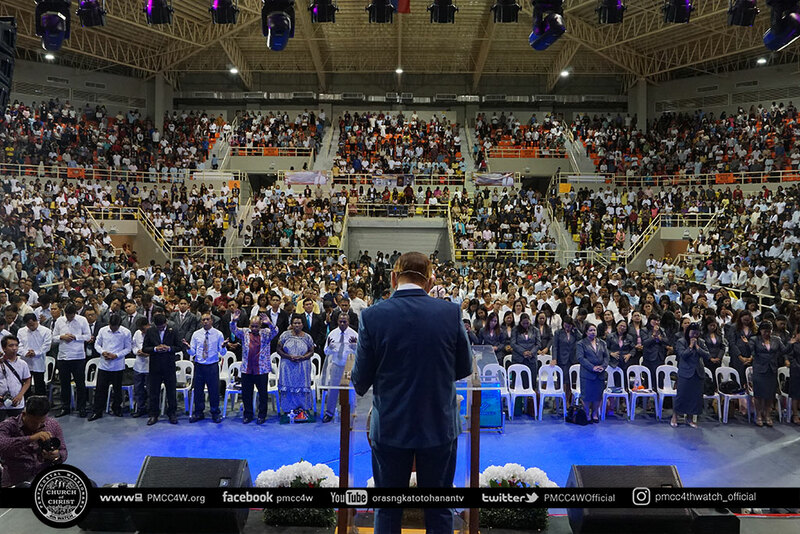 He educated the delegates about devotion, evangelism and reading the gospel. 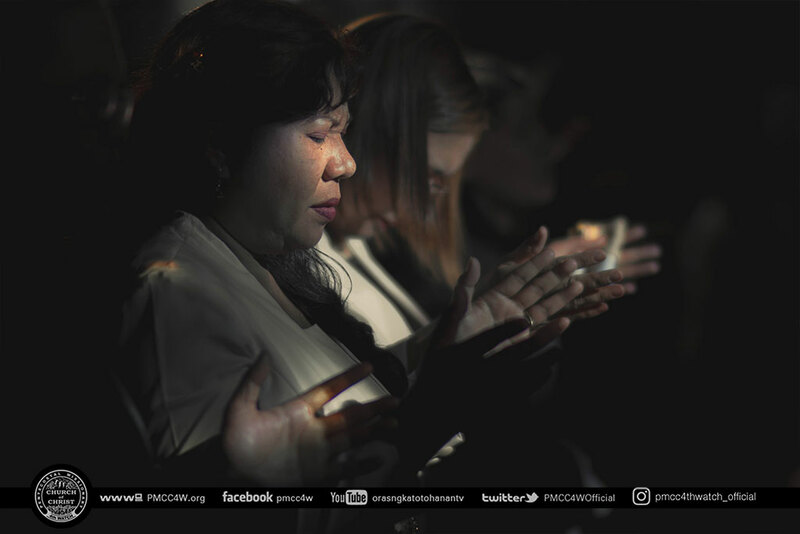 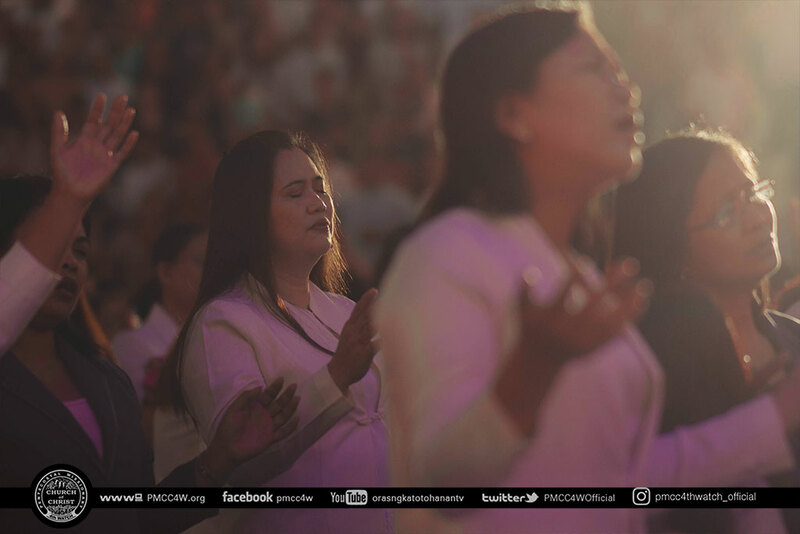 This was immediately followed by the divine worship that started with the procession of partakers, Presbyters, and Area Coordinators. 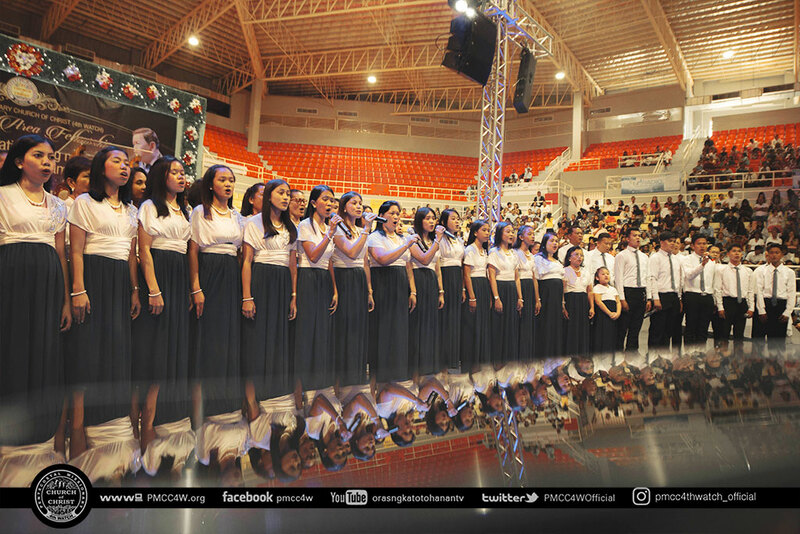 Thereafter, San Pablo Locale led the praise and worship through joyful singing. 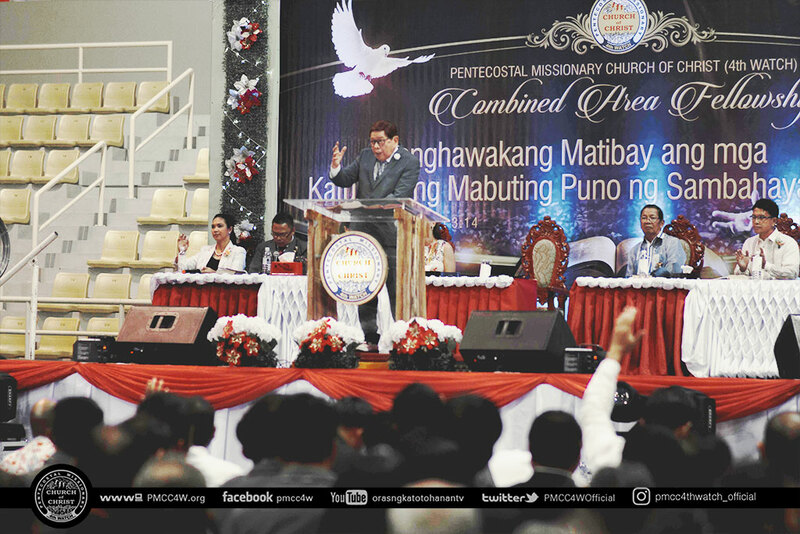 Delegates were warmly welcomed by Presbyter Ning Ferriol. 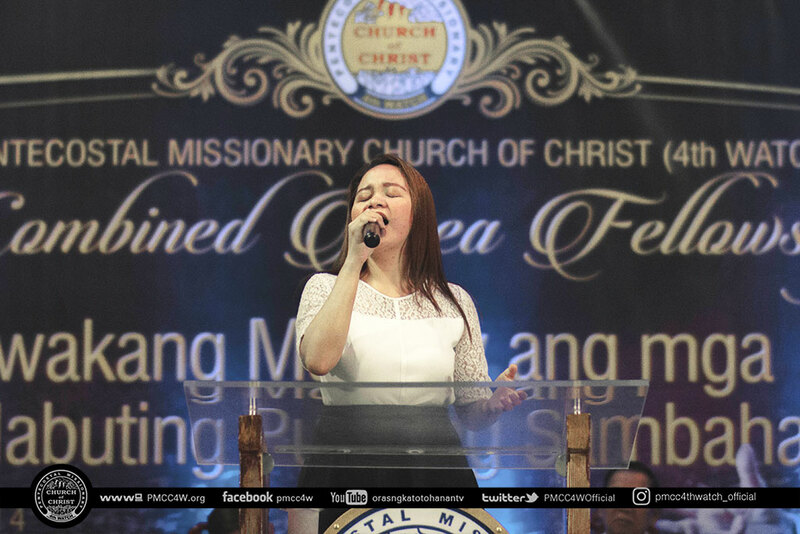 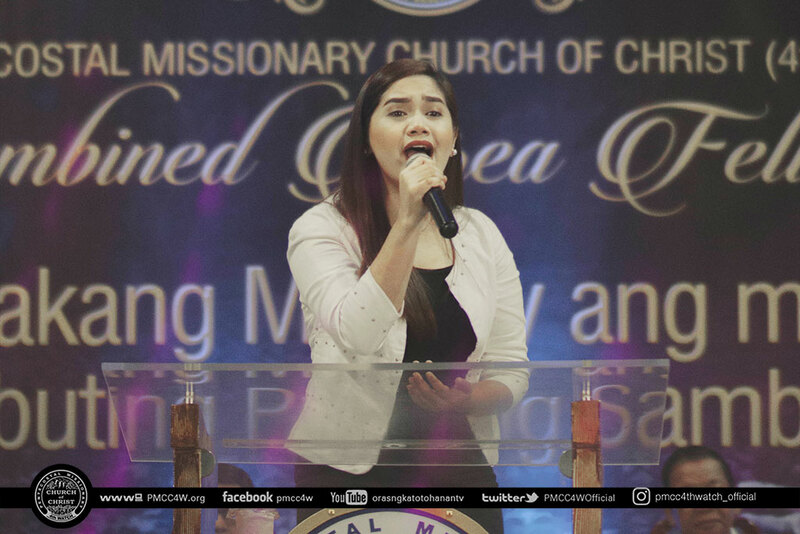 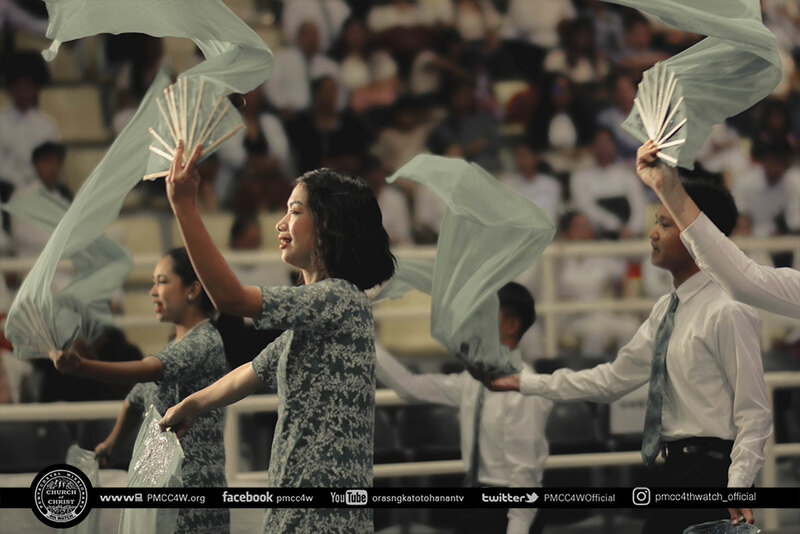 Moreover, Quezon, Laguna, and Batangas District also rendered songs of praise lifted unto the Lord.